​In business for over 10 years, Black Dog Fire and Security understands that running a successful company can be challenging and that security issues make it even more so. For safeguarding your property, managing your inventory and keeping your employees and customers safe, a security plan is essential. Whether you manage a retail shop, small cafe or large industrial warehouse, Custom Security’s team of experts has the experience and knowledge of what works in commercial security. Black Dog Fire & Security has always been able to give businesses the basic security control they need, but by integrating products and services that offer cutting-edge technology, we can offer a more efficient and convenient way to get more from your security plan. 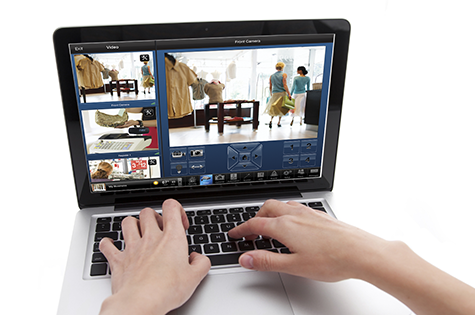 Check on your store when you cannot be there by accessing your surveillance cameras remotely. Log into your security system using your iPad to review store openings/closings. Alarm systems are only part of a security plan in that they deter theft coming from outside your business. 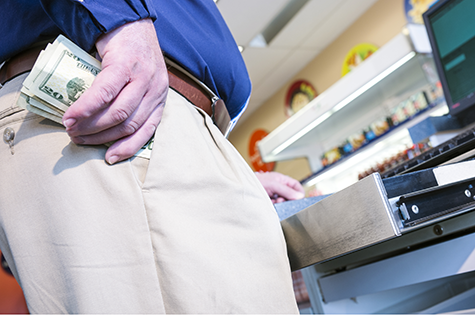 But, owners realize deterring theft also needs to take place inside their business.According to the US Department of Commerce, businesses lose nearly $50 billion annually due to employee theft. Custom Security has solutions to help your business guard against internal theft. For instance, by using access control, employers can restrict workers from entering certain areas like file rooms, computer server areas and cash-handling stations. By adding a camera that has a cash register interface, business managers can watch and record transactions in detail. Cameras can also include DVR analytics programs to act as a “counter” to match the number of receipts with the number of customers in a given period.